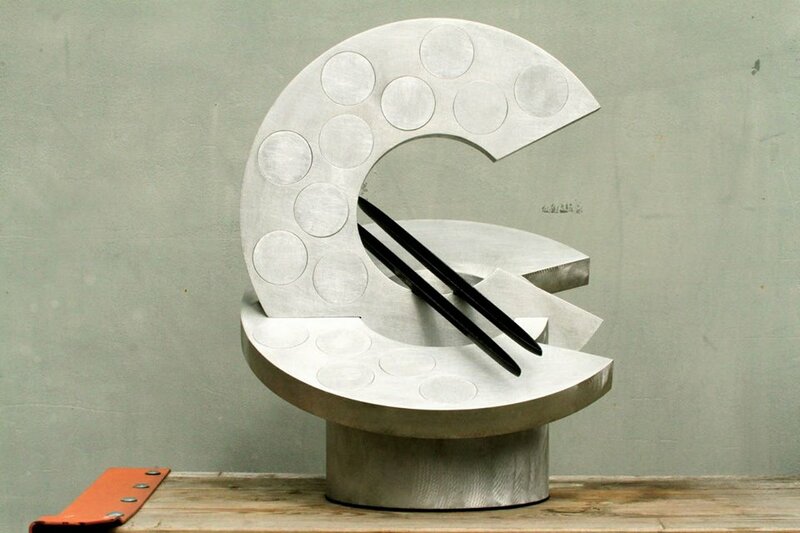 While there are various projects aiming to join central and eastern European countries, especially those in the Danube region, in trade and culture, transgressive sporting events are yet to become commonplace. The Capital Cup is the largest cross country rowing cooperation there is currently in the Danube region and Middle-Europe. 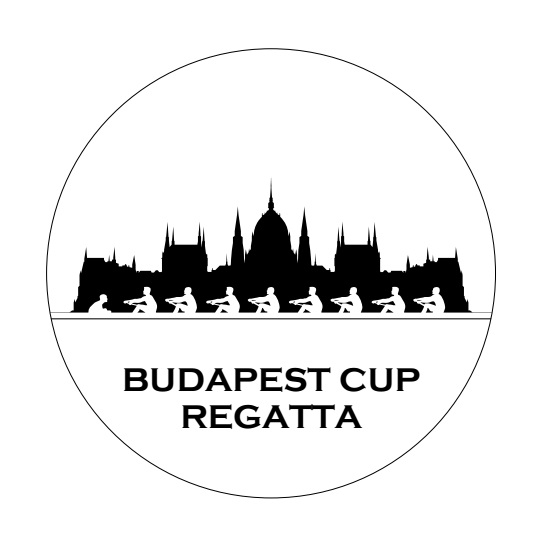 In 2015 the three capitals Bratislava, Budapest and Vienna are to be joined in a newly initiated Eights’ Cup. The CAPITAL CUP consists of a set of recently introduced long distance eights’ races and promotes networking among rowers from the participating nations. The races are open to male, female and mixed crews in sweep oar eights as well as octuple sculls- a handicap system ensures a level playing field and facilitates close calls. The attractive racecourses take rowers right through the heart of each of the three participating capitals. A challenge cup, the CAPITAL CUP, is awarded to the fastest crew, taking into account all three regattas. A minimum of four crew have to participate in three out of four races. The hosting clubs “Danubius National Boating Club”, “HAVK Mladost”, “VK Blesk” and “Wiener Ruderclub Pirat” are looking forward to exciting competitions! Please like the events facebook page!